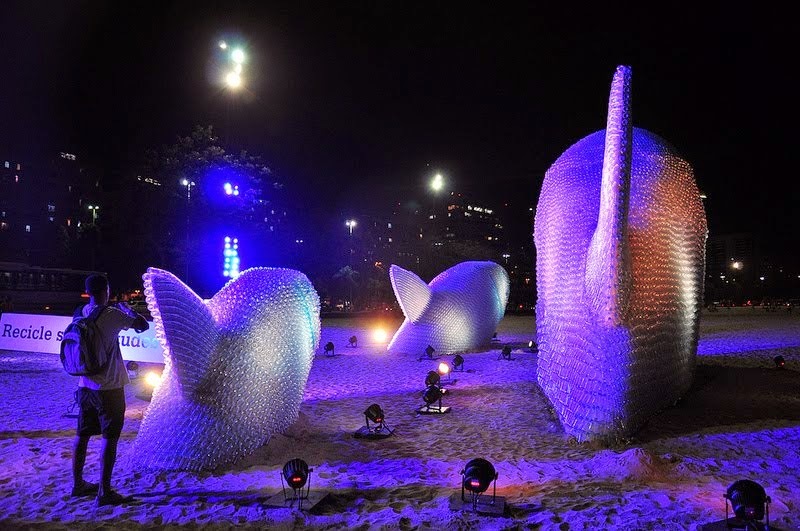 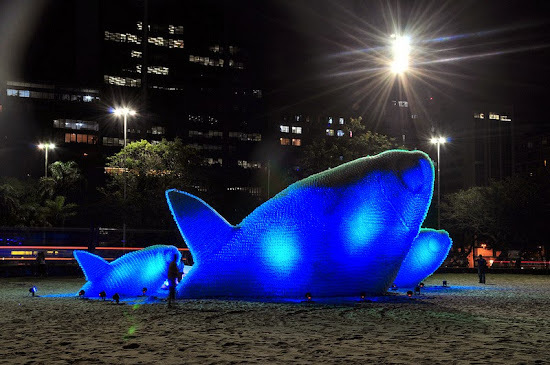 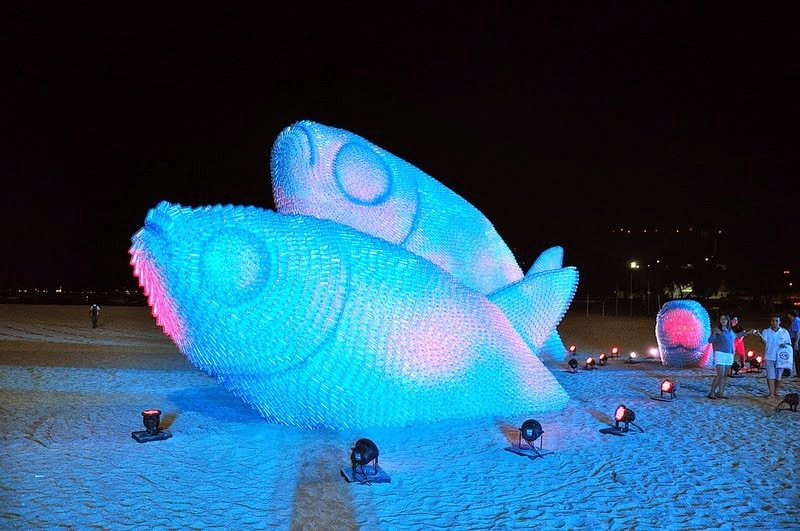 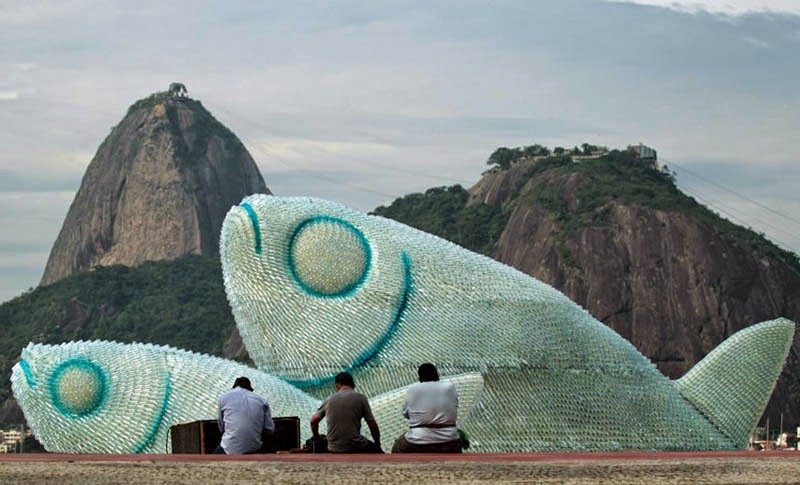 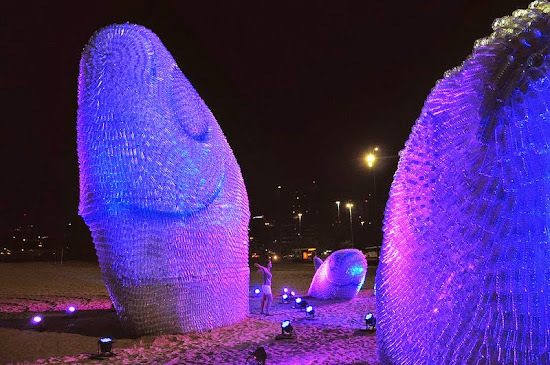 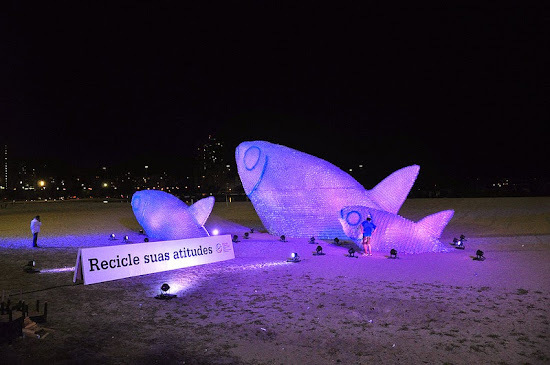 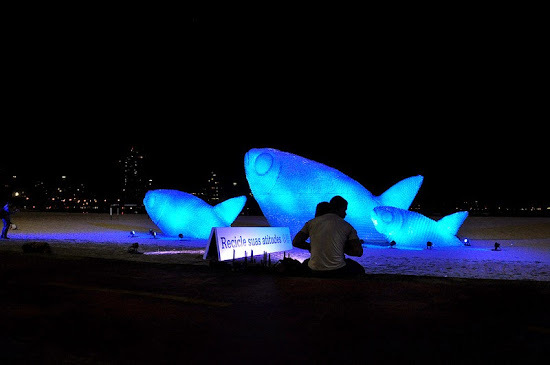 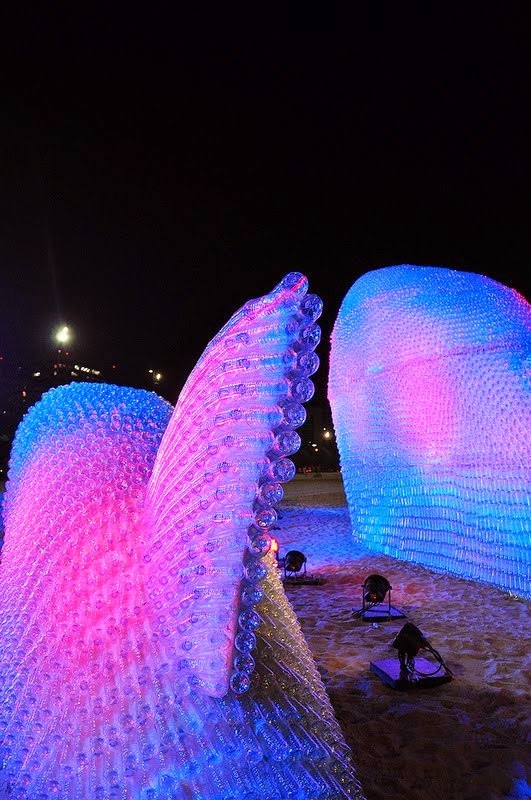 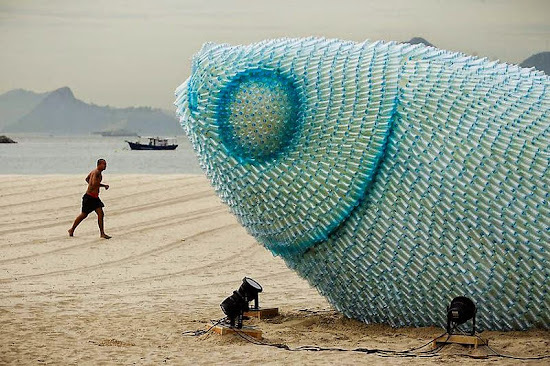 An art installation on Botafogo Beach in Rio de Janeiro, Brazil shows three gigantic fishes made from discarded plastic bottles. The slogan on a sign beside the installation loosely translates to, “recycle your attitude”. 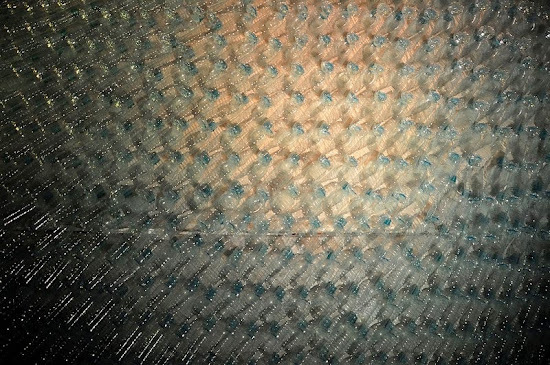 The sculptures were created to raise awareness for the recently completed United Nations Conference on Sustainable Development, dubbed Rio+20. 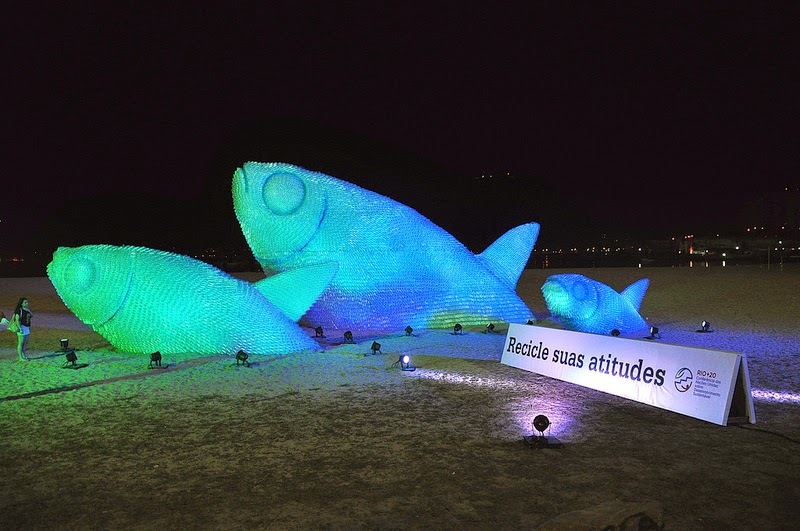 At the Rio+20 Conference, world leaders, along with thousands of participants from governments, the private sector, NGOs and other groups, came together to try and shape how we can reduce poverty, advance social equity and ensure environmental protection on an ever more crowded planet to get to the future we want.